Wraps, Combos, Entrees, Specials and Buffet Options! ONLINE ORDER & DELIVERY AVAILABLE!  Copyright © 2018 Tikka Craze, LLC & Craze Brands, LLC. All rights reserved.